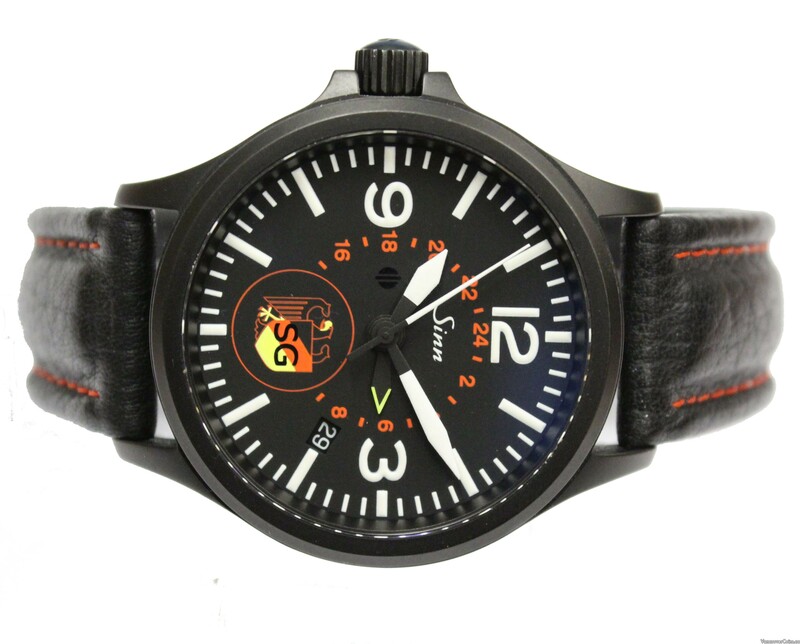 Sinn 856 S BKA/SG UTC Automatic Left Hand Watch Limited Edition w/box & papers - Professional Dealers of Coins, Bank Notes and Bullion. BKA is Bundeskriminalamt which is the German equivalent of the FBI. The SG is Sicherungsgruppe or Security Group which is the protection division of the BKA is similar to the US Secret Service.